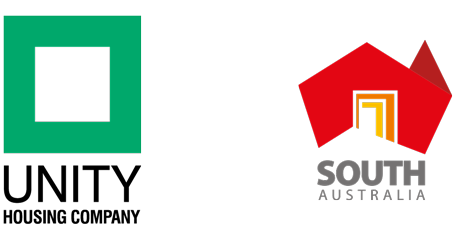 Leading South Australian not-for profit community housing provider, Unity Housing, has secured a $38 million low interest loan through the National Housing Finance and Investment Corporation (NHFIC) social bond issue. NHFIC has raised $315 million in funds as a social bond to lend to community housing providers in Australia, of which Unity Housing is a recipient. Offering providers 10-year loans with an interest rate of less than three per cent, the social bond will mean cheaper, long-term finance for community housing providers than they can typically access through traditional bank finance. Providers involved in the first round of loans include BlueCHP, CHL, Compass, Evolve, Hume and Unity Housing. The NHFIC expect the bond to result in up to 300 new affordable rental dwellings as well as enhanced support services and ongoing maintenance. Unity Housing has a long and strong history of providing homes to some of the most vulnerable people in South Australia’s communities. Central to Unity Housing’s service model is the organisation’s capacity to create and deliver solutions and opportunities for people to live in affordable, safe and secure housing of their choice. Unity Housing currently provides homes to more than 4,700 South Australians on low incomes.